Item Description: For you only a classic look will do. 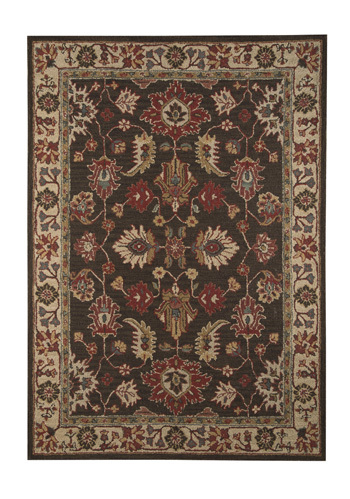 Take home traditional style at its very best with the Stavens accent rug. Deep, earthy hues get an oomph from pops of a vibrant red. Hand-tufted wool pile is pure pleasure. Series Features: Medium Rug. 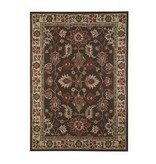 Hand-Tufted Traditional Design in Shades of Chocolate Brown, Red, and Beige. Wool. Backed with Cotton Latex. 5-6mm Pile. Dry Clean Only. Rug Pad Recommended.